Send an email or chat message to Elliott Olson to post your sale items on this page. Include location, price and contact info (phone, email, etc) as well as a short description and/or photo (if photo, still include some description). When sold, send another message so it can be removed from the page. For email, please include LOWRA in the subject line. 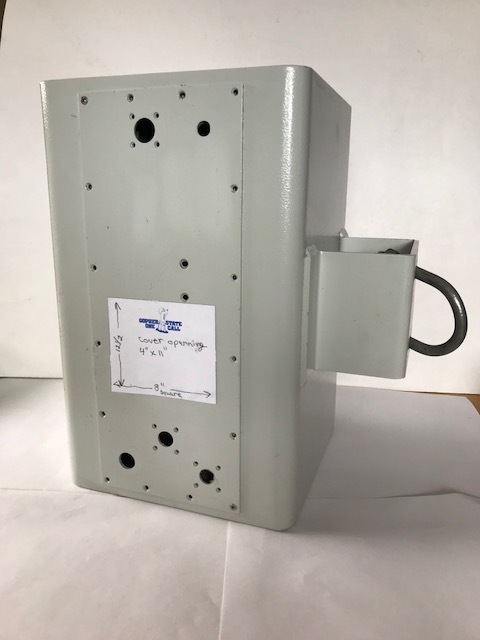 Weather proof box that can be mounted to a tower for a remote project. 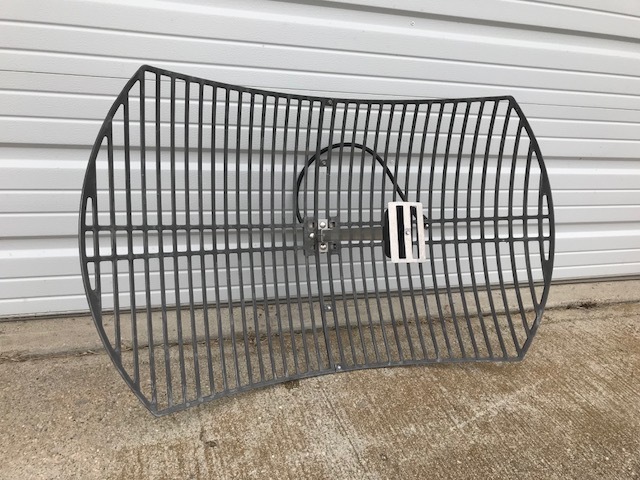 Solid welded aluminum with a cover, has 16 screws holding it on.